Microsoft Office 365 – Software has grown popularity because it shows no signs of slowing down. It is regularly increasing day by day. Specifically, among the SMB crowd. SMB stands for the small-to-medium sized business group. The user of SMB likes the convenient environment of having a mission of critical email platform. 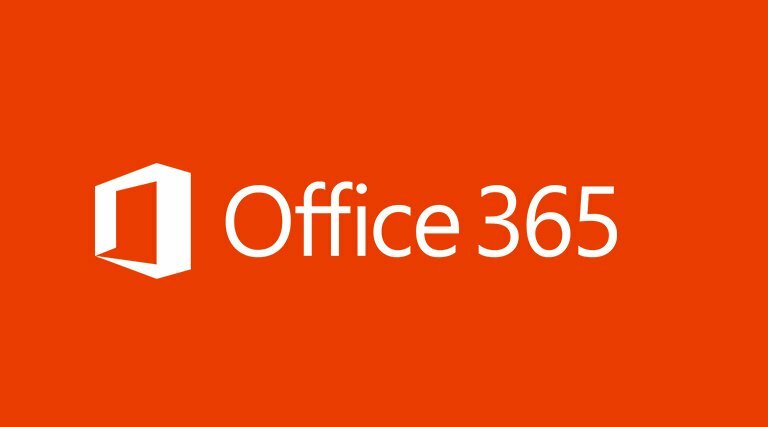 It is the reason of IDC analyst firm predicts that 30% of SMBs will use Office 365 to the end of this year. All SMBs are not aware of that Office 365 information hosted in the cloud. It is still needed to keep a backup stored somewhere else. So that is why the latest version of Carbonite Server Backup offers hybrid backup and for recovery it offers Exchange Online data that includes email and contacts both in Office 365. The combination of Office 365, Carbonite, and its unique services provides an excellent solution that will help the SMB customers to recover from disaster. It is beneficiary to know that Office 365 SMBs do not need backup or archive email. Moreover, still Office 365 storage is cheap as well as plentiful too. Microsoft’s service level agreement offers you a high standard of redundancy and durability. That is why your hard drive would not crash by copying your email on it. Finally, Microsoft also provides the facility of archiving email for an additional fee. 1. Do you want all the facility in the Microsoft basket? SMBs store a lot of the information in the cloud i.e. mission critical. It includes emails and files in OneDrive, but still it is not limited to that much only. From the prospectus of backup, this facility provides comfort ability that never be available in the past with the outside entity who become the sole custodian of copying every piece of data. Whether it is Microsoft or any other cloud provider, it is crucial to having a relationship with the vendor to access your data. You are getting an extra copy of your data i.e. outside of the cloud vendor’s facility. It is a brilliant idea because of many reasons there is a chance of data lost. It may be through accidental or malicious deletion. Once the data is deleted, it is deleted. And any failure of an outside backup copy would be able to create trouble for your SMB customers. Using an outside backup service will not only provide lots of facilities but also be able to reduce the costs of managing the email accounts of previous employees. Those SMBs who want to keep previous employees data for e-Discovery or regulatory reasons, it helps them to explore the less expensive backup option. If you sell Carbonite products combining it with your extra services, like installation, maintenance and monitoring and other IT related services too i.e. Microsoft Office 365 – Software. By this not only you will be able to increase your profit margins, but also able to serve your customers and to increase customer satisfaction. It is the a single source for a complete IT solution. It Offers pre-packaged bundles that help to attract marketing opportunity. Moreover still, you can increase order values by talking to your customers directly and by providing them a unique solution to satisfy their needs.